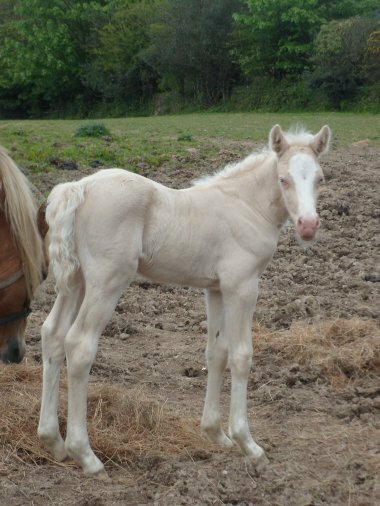 Great Grandsire – Pipersgreen Song of the Stars. 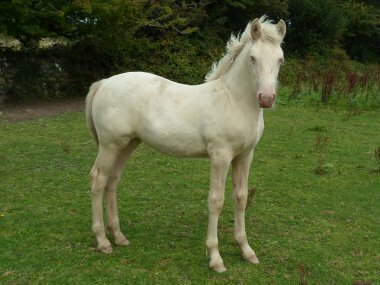 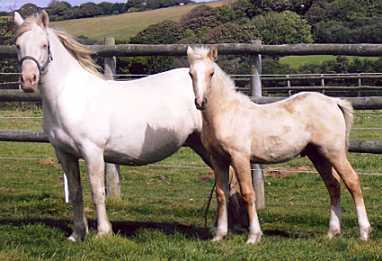 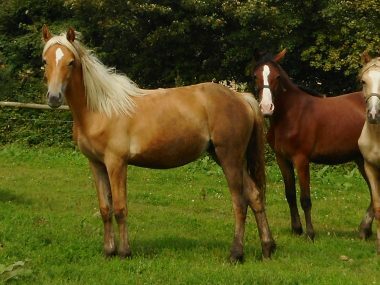 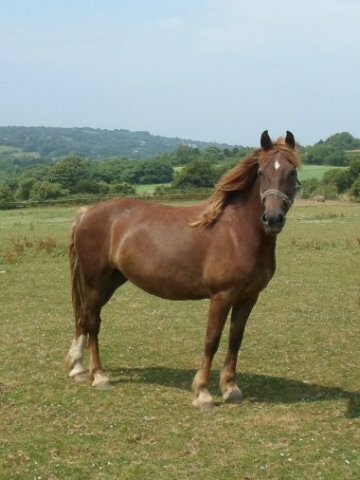 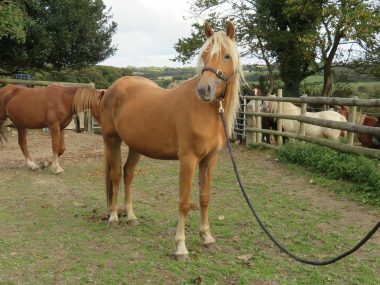 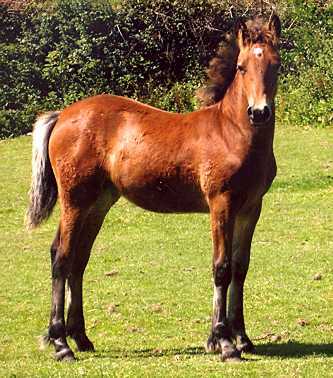 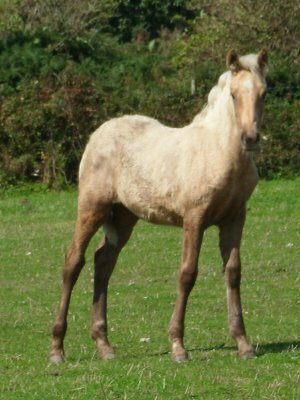 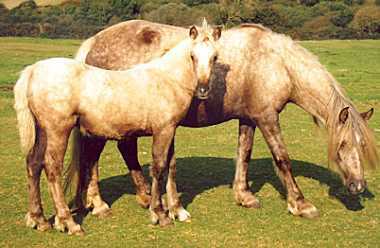 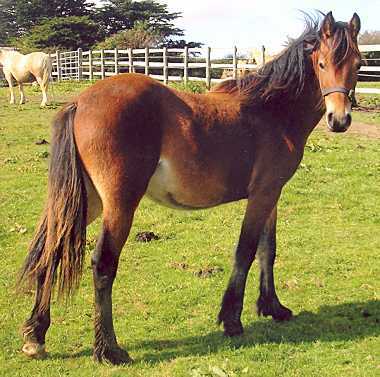 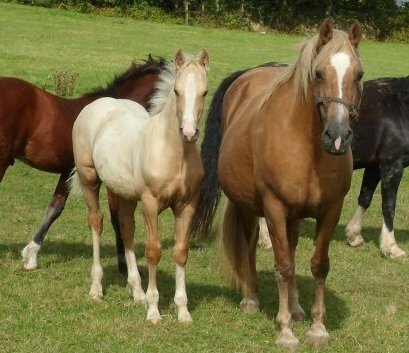 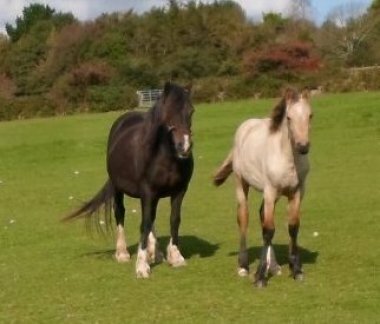 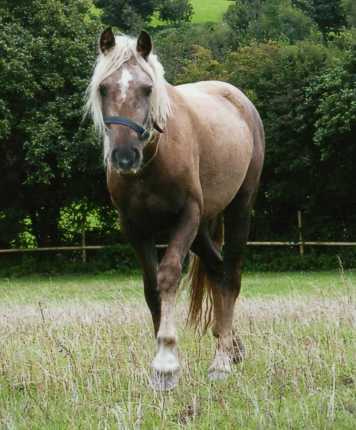 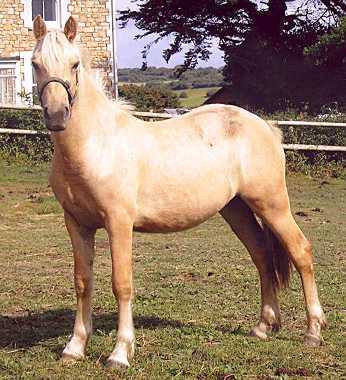 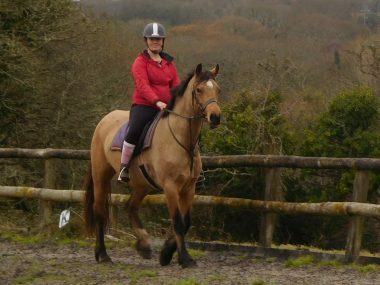 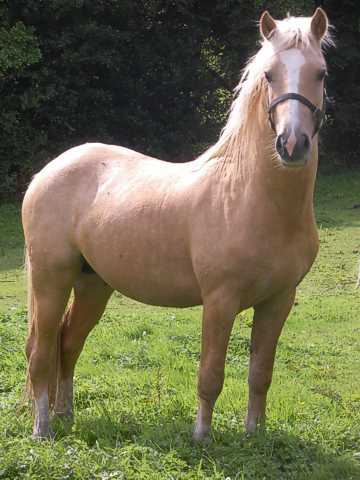 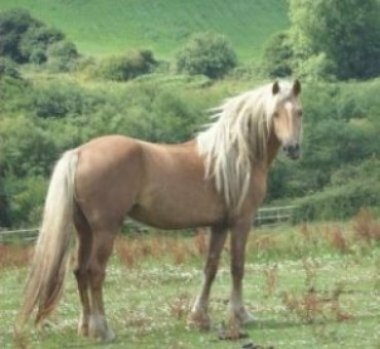 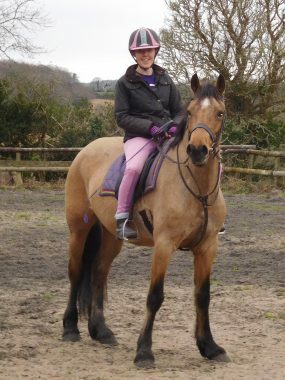 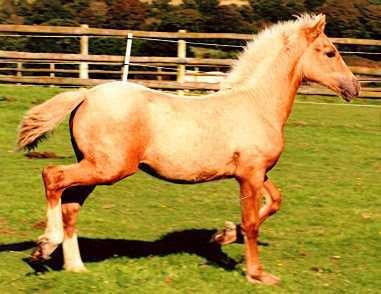 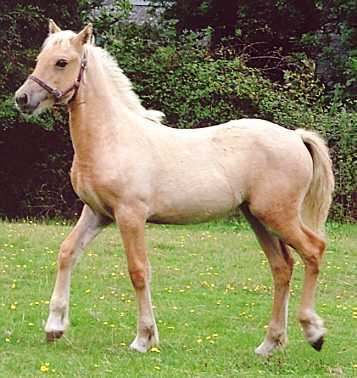 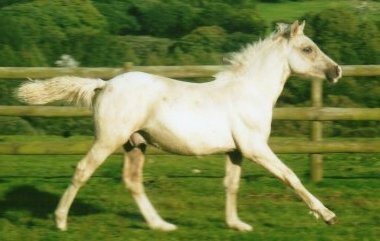 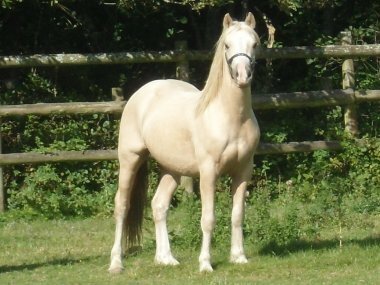 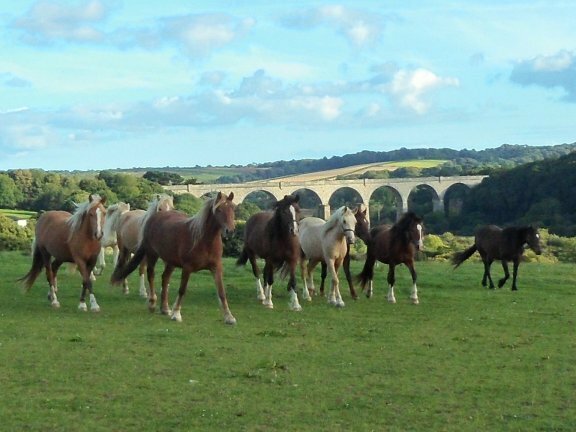 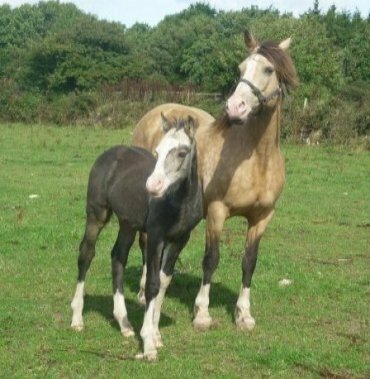 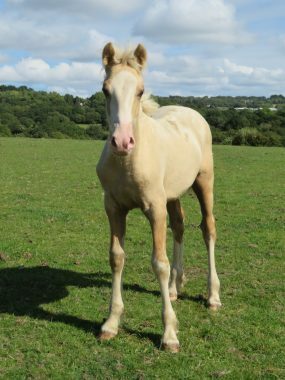 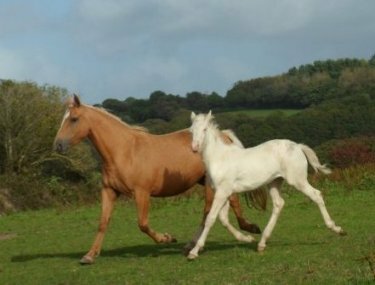 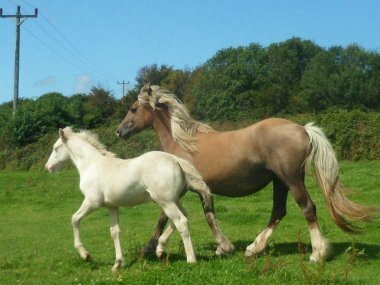 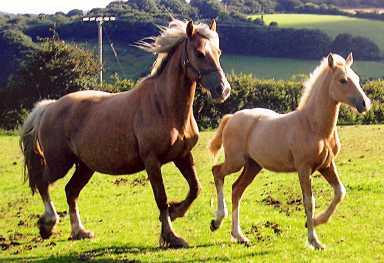 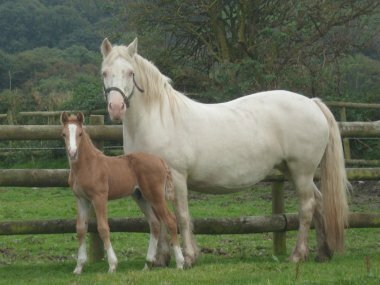 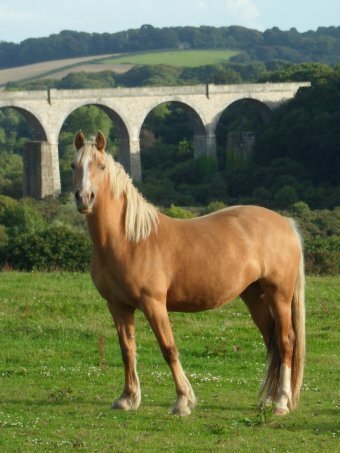 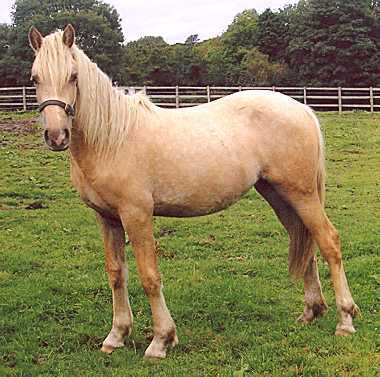 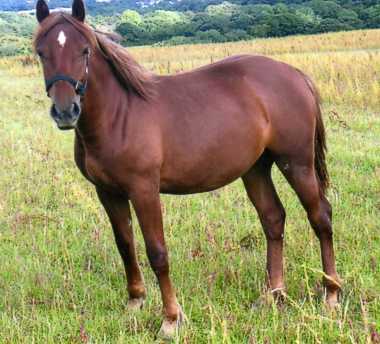 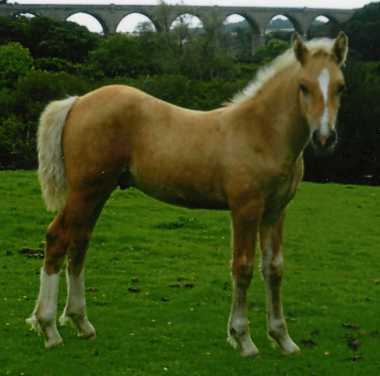 The South Western Association of the Welsh Pony and Cob Society hold their Stud Competition each year. 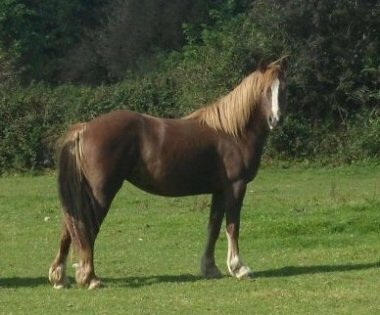 We have been very successful – Receiving the Trophy several times for the Best Group of Welsh Cob Section Ds, together with 3 Generation successes, and the Champion Rosette for Stallion and Progeny, as well as Overall Reserve Supreme Champion. 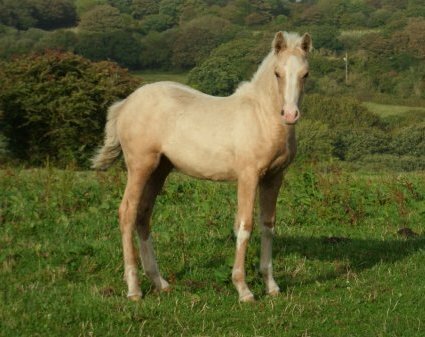 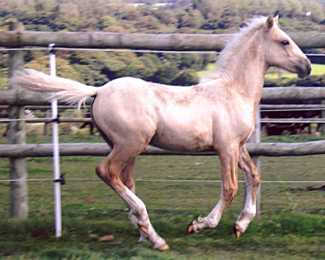 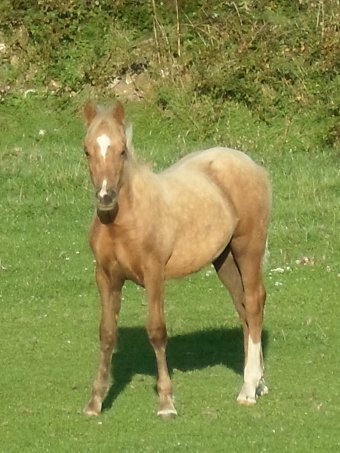 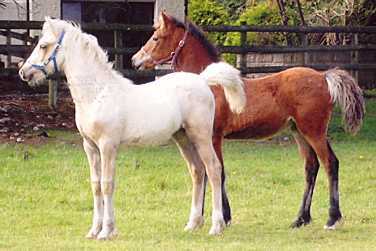 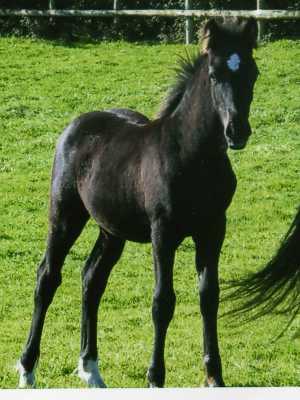 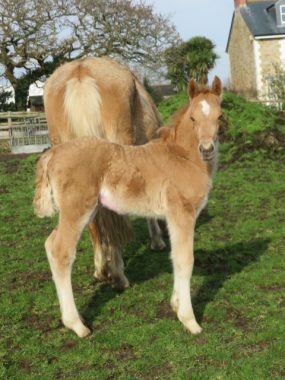 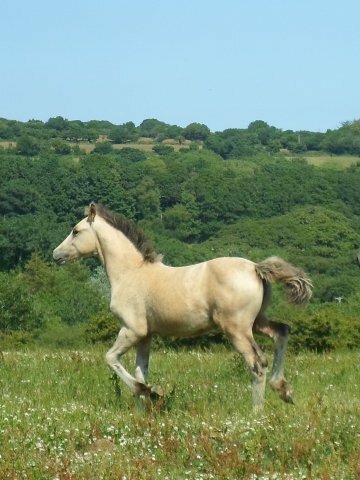 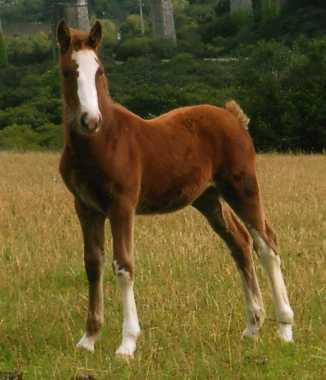 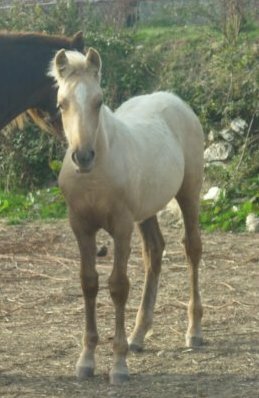 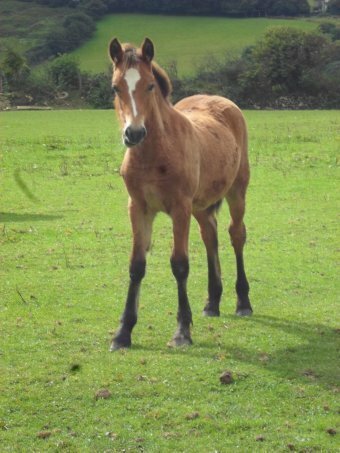 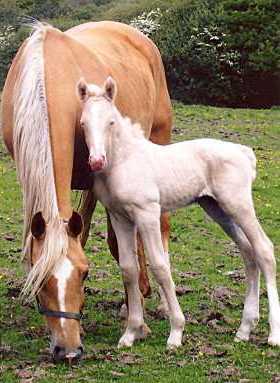 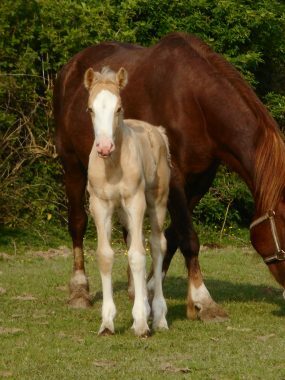 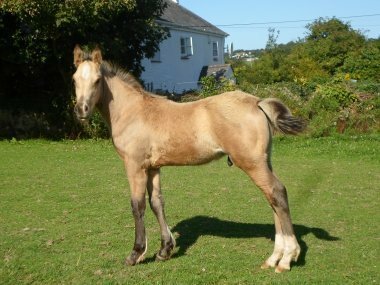 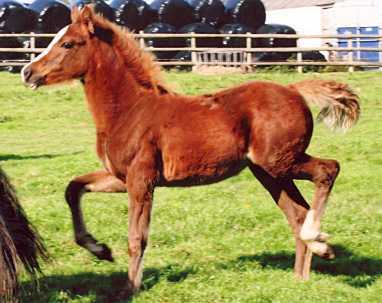 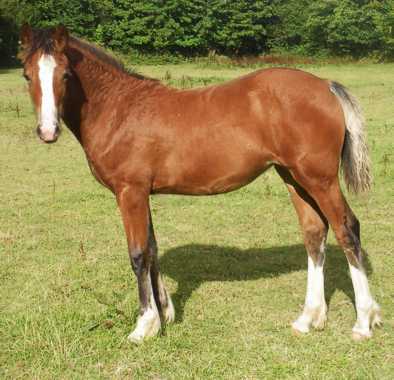 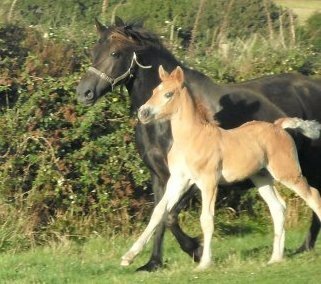 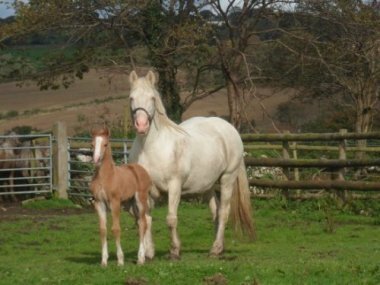 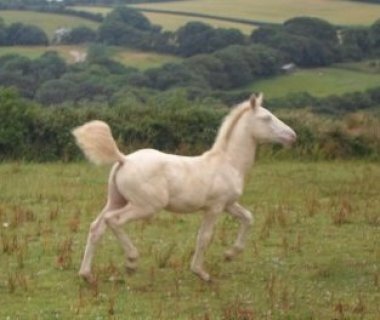 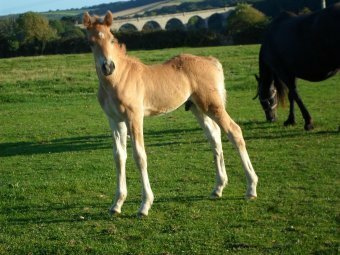 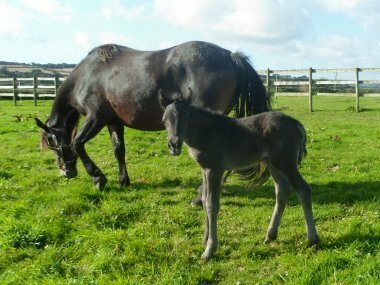 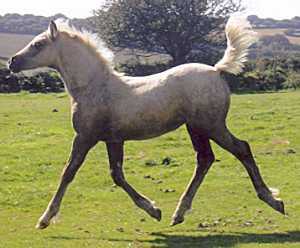 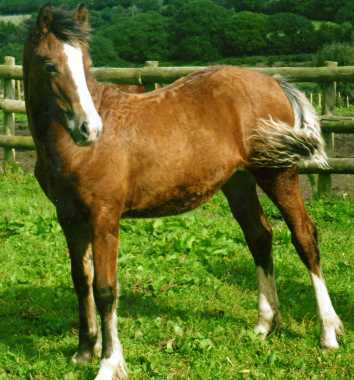 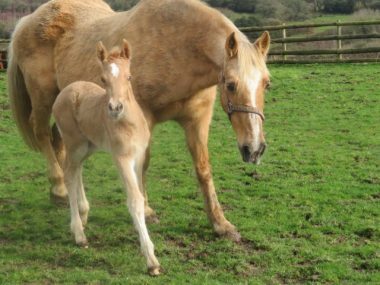 This year, after a gap of some time, we again entered a group of three foals into the Annual Stud Competition. 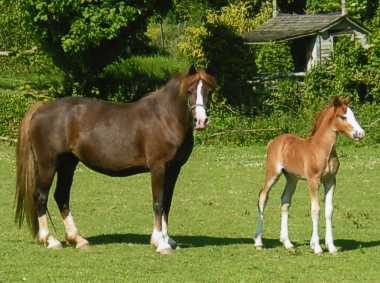 They were not only placed first in their group; but we have again, also been awarded Overall Reserve Supreme Champion. 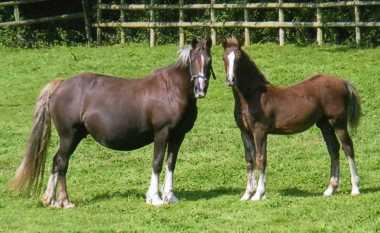 Some are photographed above.